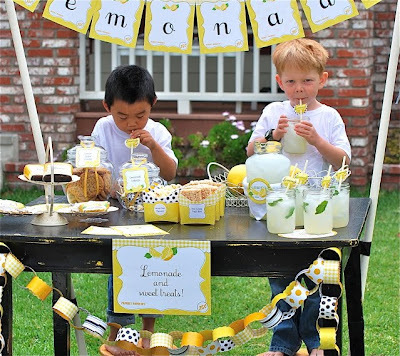 I love to drive around the neighborhood in the summer to visit all of the lemonade stands set up by enterprising kids. They all have their own different ideas of a lemonade stand. 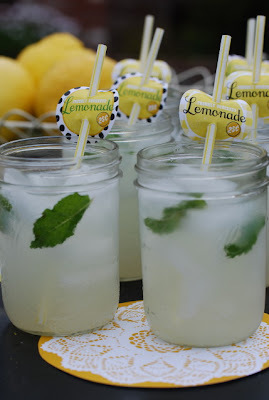 Some sell just lemonade while others like to "kick it up a notch" by also offering yummies to eat along with your refreshment. 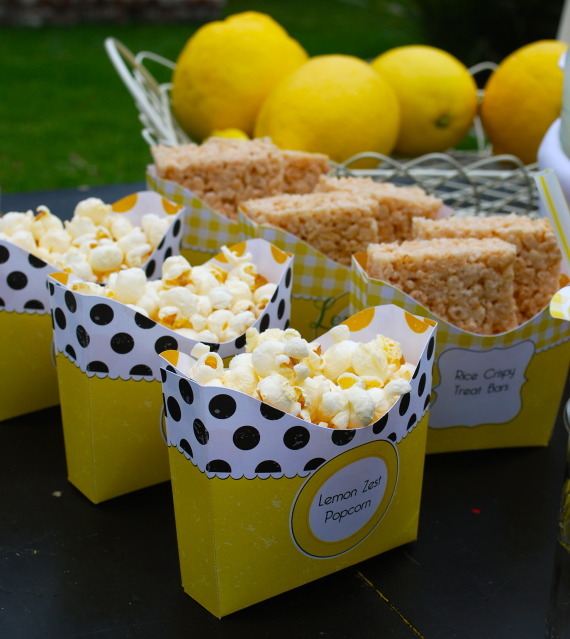 Kira at Paper & Cake is offering this adorable lemonade stand kit on her etsy site. Everything you need to make your stand, well, stand out! 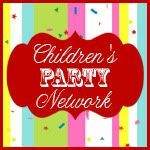 My kids are all over this! Of course, I always like to have a little extra "something" attached to my kids endeavors. For instance, with our backyard movies, we collect food for a local food pantry. These charities always seem to be neglected during the summer. So when I found a charity to support childhood cancer awareness that also has a lemonade stand attached to it's fundraising, I was all over it. Alex's Lemonade Stand was first started by a 4 year old girl who had cancer to raise money to find a cure. She has since died but her legacy and foundation continue. Please check out the website here. Please support your local lemonade stands! What a cute idea and for a worthy cause. What a cute lemonade stand! Really adorable. Love all of the cute ideas. Omigosh...this is soooo sweet and definitely a fabulous cause! I think my adorable kiddies needs one of these stands. So fun!